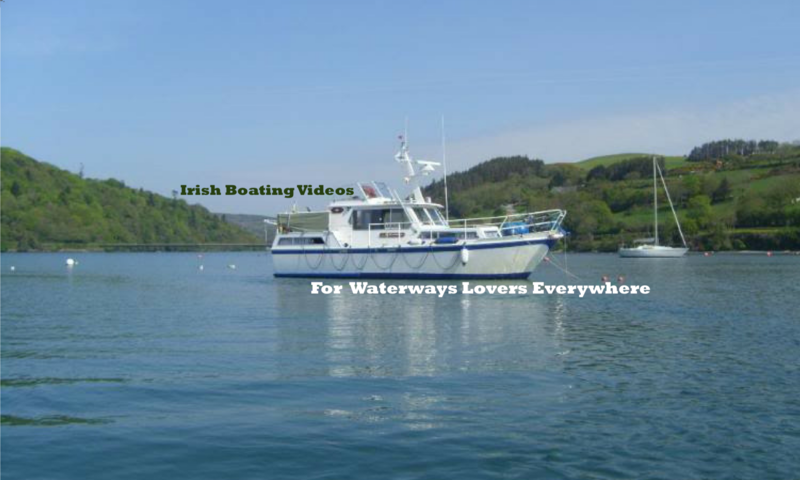 Discover the Erne System and visit to The Ulster Canal and Belturbet. Well the Shannon Erne Waterway has been great but now we are on Lough Erne and what a great waterway the Erne system is. It’s correct to call it the Erne System because it’s way more than just two lakes. Once we cruised onto the Erne we headed towards Belturbet. The sun was out we were captivated by the beautiful scenery, or at least that’s my excuse. See we missed a marker and very nearly ran aground. And the gas thing is that this all happened as I’m recalling a story to Marion about the last time we passed this way and how we missed the very same marker then too. Still we managed to avoid disaster and got back on course before we touched the bottom.